This article was originally published on Nov. 27 , 2018. To view the original post, click here. This article was originally published on Sept. 20 , 2018. To view the original post, click here. Corporate volunteering and giving programs promise inspiring global impact, but the short-term can be wrought with challenges. One of those challenges is simply a sense that you’re out there on your own. This webinar is available as a result of a partnership with Benevity. 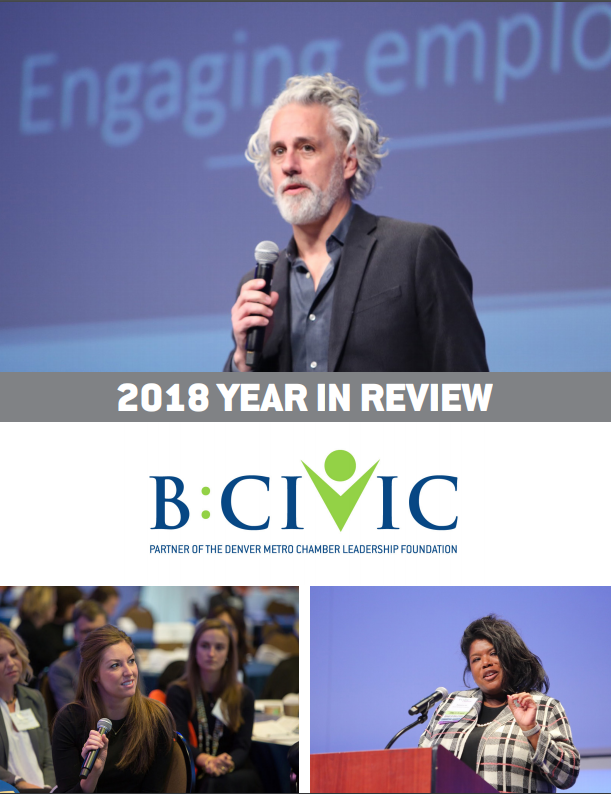 B:CIVIC community members will see webinars, research and other CSR related resources on our website, in our member portal and newsletters as an added value to your membership. Watch the recording of Benevity’s webinar, “Doing Good Looks Different in 2018,” to learn how these companies are maximizing their impact by leveraging three key ingredients: responsiveness, democratization and inclusivity.